This was great, thank you so much. 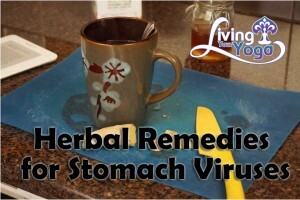 Can you make a video for something to help with stomach viruses? My son has already had two since he started school in August and I really don’t like giving him medications that will prevent his body from building up its own immunities. Of course I am a Ph.D. and not a medical doctor and so it is important to work with a medical professional such as your MD, naturopathic doctor, traditional chinese medicine doctor or ayurvedic doctor with your son since this is a recurring issue. The most important thing you can do to prevent stomach viruses or any viruses for that matter is frequent hand washing. 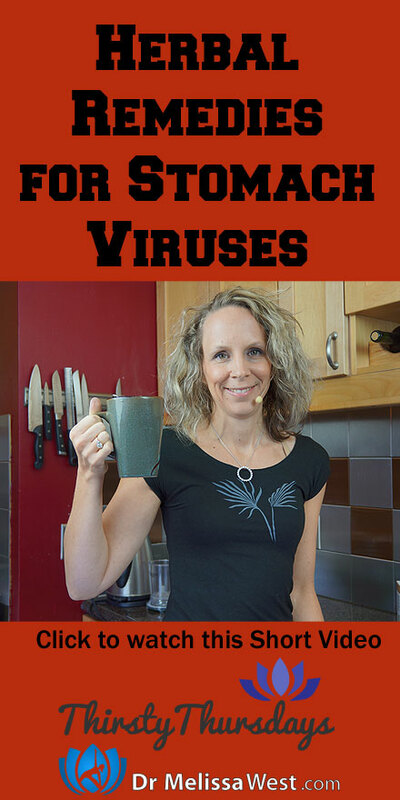 Viruses travel from hand to face and hand washing is the best way to prevent them. With a stomach virus, I’m assuming there was vomiting and or diarrhea and so it is crucial to replace fluid loss. Sipping clear fluid with a pinch of salt can help to restore fluid balance in your son’s body. Cut 4 small slices of peeled ginger and place them in your tea mug with 1 tsp of honey. Ginger will boost your immune system and help with nausea. Stops vomiting with mild abdominal pain, indigestion or acid regurgitation. Mint tea is great for stomach cramps and spasms. Its refreshing flavor is often welcome after vomiting. This is going to soothe your stomach tremendously, and it may also help with the stomach cramps (chamomile is a calmative). Try astragalus root. It is fantastic for boosting immunity, especially for people who are experiencing frequent infections. You can order astragalus root from Mountain Rose Herbs and add it to your soups when you cook them. The great thing about this is that it is tasteless and your son won’t even know when it is in there! Blueberries: Dried blueberries have been used for centuries as a cure for diarrhea in young children. They are high in fiber and antioxidants as well as being a bacterial inhibitor. They contain anthocyanosides, a substance thought to be lethal to E. Coli (a bacteria often linked to these infections.) Blueberries are also high in fiber, which aids in water retention and adds bulk to the stool. Might be a great thing to pack in your son’s lunches.